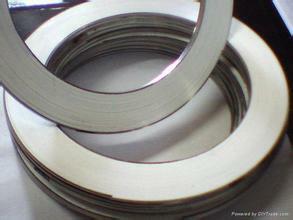 The table below may be used for selected material of inner ring and winding metal. 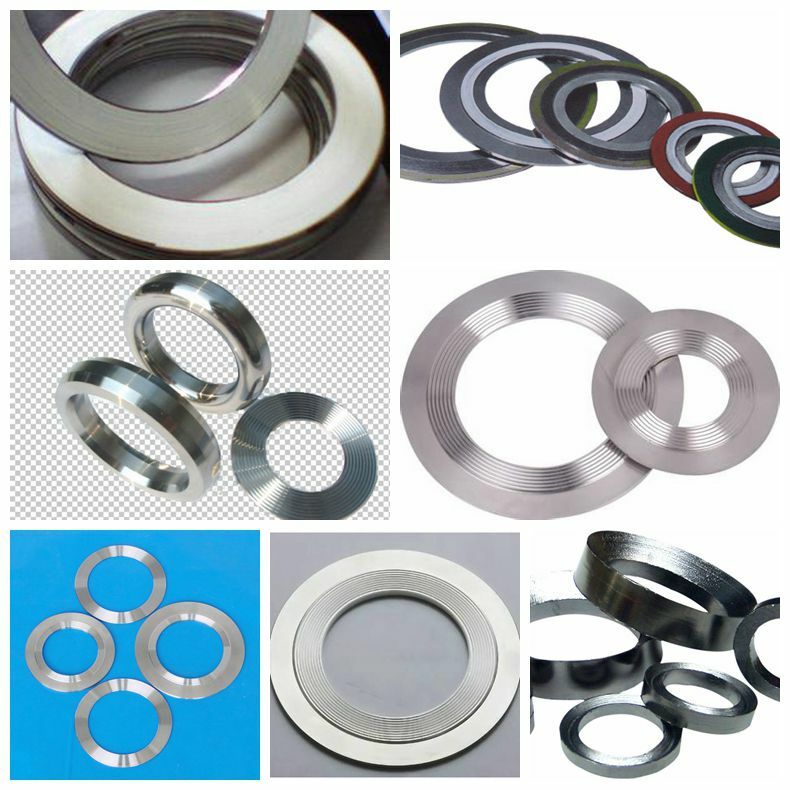 The outer ring is generally manufactured from carbon steel with an anti-corronsion treatment. The table below may be used for determining the correct filler.